We love snowball fights here at Jetpack Learning but since we don’t get much snow in Ireland we decided to build this game – Snowball Mania! As the game progresses your enemies get faster and more organised, so don’t forget to regularly reload your snowball supply and use the “Multi-Throw” when the battle gets fierce. 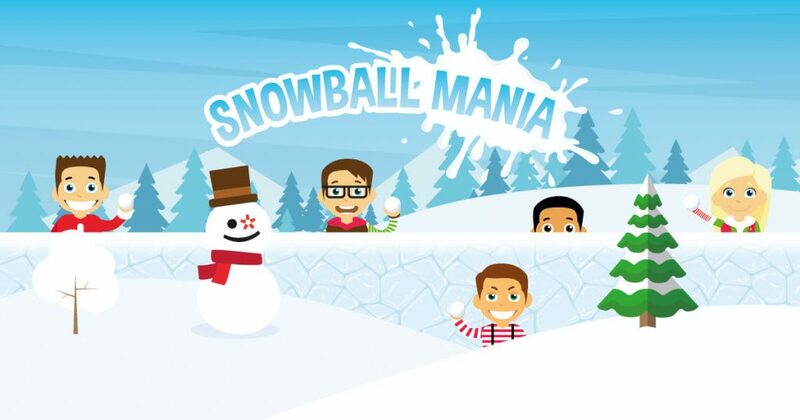 Snowball Mania is one of the 50+ game templates available on Jetpack Learning, register now to view the full catalogue.